LAHORE: The Lahore High Court (LHC) Tuesday directed federal ministries — Foreign Affairs, Interior and Overseas Pakistanis and Human Resource Development — for filing reply to a petition about Pakistani citizens on death row in Iranian jails. During the proceedings, the court took serious note of non-filing of reply by the respondents despite passage of a period of five months. Justice Shahid Waheed heard the petition, filed by Justice Project Pakistan (JPP), seeking details of Pakistanis imprisoned in Iran and the actions taken by the government in order to get their death sentences reviewed under recently amended Iranian drug laws. Reacting to a request for grant of more time for filing the reply, the court observed that there were so many Pakistanis languishing in Iran’s jails. “Don’t you care about them?” he asked. The court directed the respondent ministries for filing their replies and a list of Pakistanis on Iran’s death row in two weeks. “No further adjournment will be granted after this period,” the court added. The petitioner had requested the court to direct the Government of Pakistan to make immediate and forceful representations, as required by law, on behalf of Pakistani citizens on death row in Iran, both to secure reviews of their death sentence under the Amendment, and to ensure their extradition to Pakistan. The JPP submitted that new Iranian drug laws entitled prisoners sentenced to death under previous standards to filing reviews; however, the Ministry of Foreign Affairs and Pakistan embassy in Tehran had not taken any steps to facilitate the Pakistani prisoners. In January 2018, the Supreme Court of Iran announced that those sentenced to death for drug crimes would have their sentences commuted only if they apply for such a commutation. 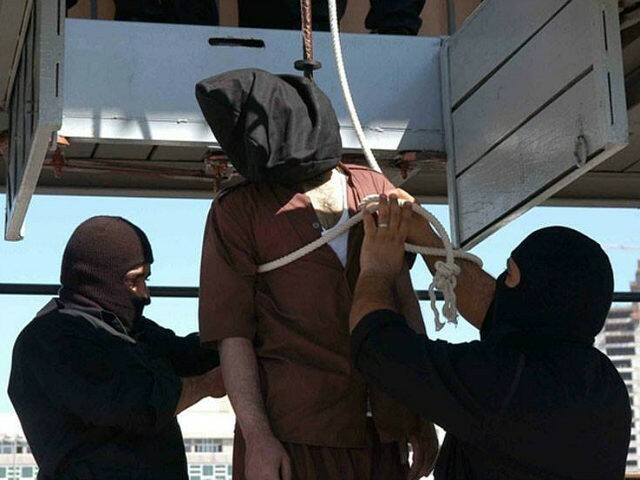 The Pakistanis sentenced to death in Iran under previous standards faced imminent execution if applications for review were not filed on their behalf, it added.